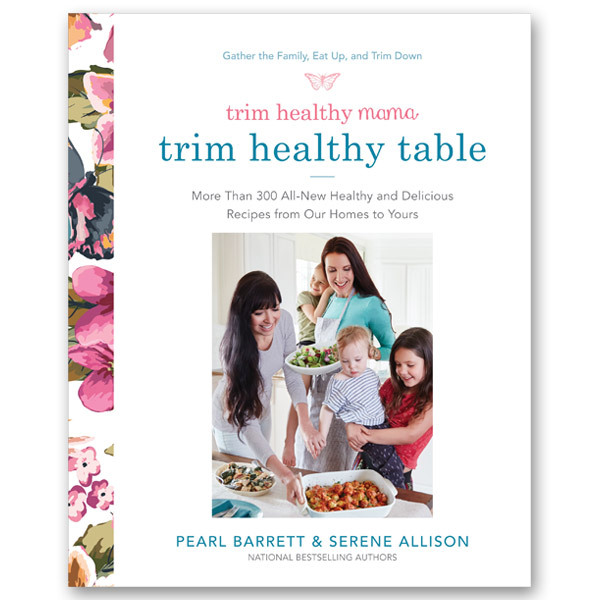 The Trim Healthy Mama authors have helped hundreds of thousands of women lose weight and live healthier lives with their bestselling cookbook and eating plan, and now they are ready to help the entire family! After experiencing incredible life transformations of their own, readers want to be able to help their families feel better and trim down, too. Trim Healthy Table is just the answer. It bursts with more than 300 family-friendly, delicious trimming recipes, along with practical advice on how to healthfully nourish your family without going insane and chaining yourself to the kitchen. I own and love this cookbook as well as the previous cookbook and plan books! 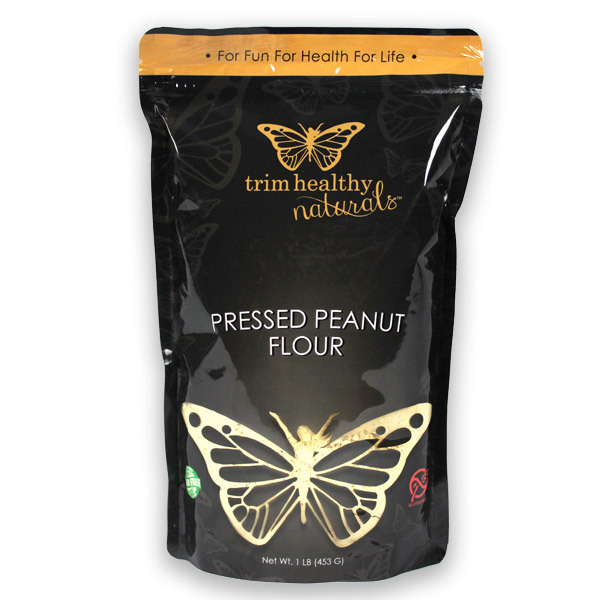 Thank you for researching and sharing this healthy way of eating! Wow! such healthy and tasty recipes. I already tried a couple of recipes and gonna try more. Thank you for this book! I have made so many recipes and they have been easy and delicious. We have been on plan for almost 2 months and I am down 13 lbs and my husband is down 18! I think I’ve only made a few of the recipes twice because I have so many I still want to try!